In the US, spending on mobile video advertising will grow more than 70% to reach $2.62 billion in 2015—over one-third of the estimated $7.77 billion to be spent on digital video ads. But it still underperforms as a share of digital video spending in comparison with desktop. By 2019, eMarketer estimates, mobile’s share of total digital video ad dollars will reach 47.7%; however, at the same time, mobile ad spend overall will reach 72.2% of total digital ad spending. There’s a large and growing demand for video on mobile devices. eMarketer estimates that more than 105 million US smartphone users will watch video at least once a month on such devices in 2015, representing a 13.9% increase over 2014 and 55.5% of the total smartphone user base. Similarly, US tablet video viewers will continue to grow by double-digit rates in 2015, just passing 100 million individuals, or more than 63% of all tablet users. 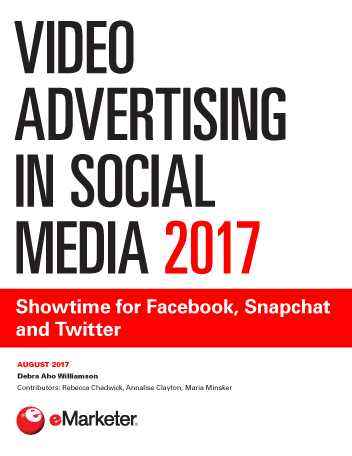 Users are also spending greater amounts of time each day watching video on their devices, according to the latest eMarketer estimates. In 2015, US adults will spend an average of 39 minutes watching video on mobile devices (including both tablets and smartphones), accounting for more than half of the total 76 minutes of average time spent per day with digital video content. A lack of consensus over metrics and ad pricing between buyers and sellers is hampering mobile video’s growth, as is the variety of mobile video ad formats, which leads to confusion among buyers that may prefer to wait on the sidelines until clear winners emerge. Other challenges to spending growth include uneven ad inventory and uncertainty over whether mobile web or in-app channels are the better option for particular messaging goals. Still, mobile video has a long runway, and advertisers are integrating it into cross-channel marketing strategies. They see mobile video ads as highly engaging due to the interactivity of mobile touchscreens, the immersive full-screen video experience of mobile devices and a perception that smartphones create a more intimate and personal video experience than is found with desktop video. “As consumers are becoming increasingly agnostic about the device they use to watch video, some advertisers are finding the most valuable strategy to be buying mobile video ads as part of broader cross-device campaigns on television and digital video,” said Kressmann. 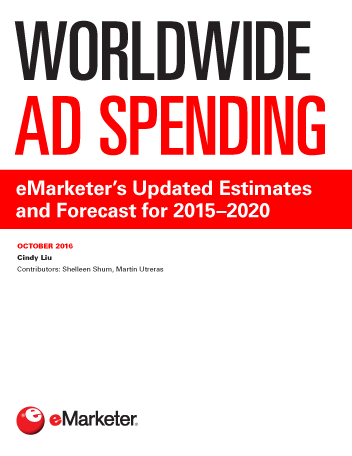 In addition to an in-depth analysis of video ad spending on all devices, the full report includes eMarketer’s latest figures on smartphone and tablet video viewers as well as time spent watching video on all device types. 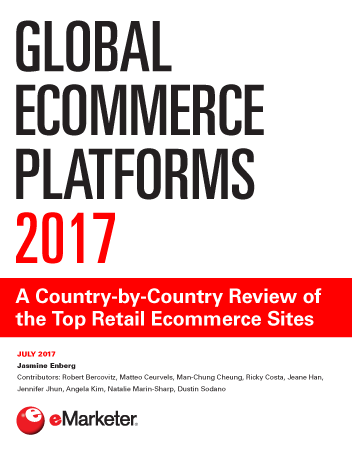 The report also compiled and analyzed the latest third-party data on clickthrough and completion rates, viewability and video marketing benchmarks, in addition to including insights from approximately 20 interviews with marketing professionals and video advertising experts. For full access, please contact us.